And now I need to learn how to knit. make them into slippers and I'l buy a pair...promise! 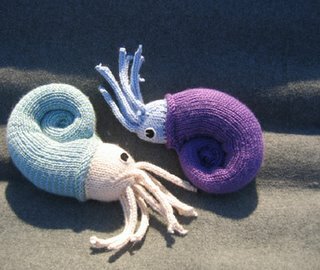 If you want to learn to knit, I can teach you... but I will need that cephalopod pattern in exchange. that is too cool.